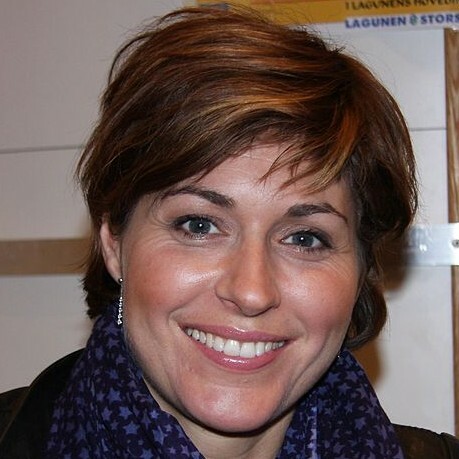 Sissel Kyrkjebø (born June 24, 1969) is a Norwegian opera singer (soprano). She was only 17 when her first album “Sissel” sold 700,000 copies. In 1997, Sissel was involved in the soundtrack of the movie Titanic, which attracted a record number of spectators in 1998. In 2002, Sissel released her first album in the United States. During her career she has sold 9 million albums.